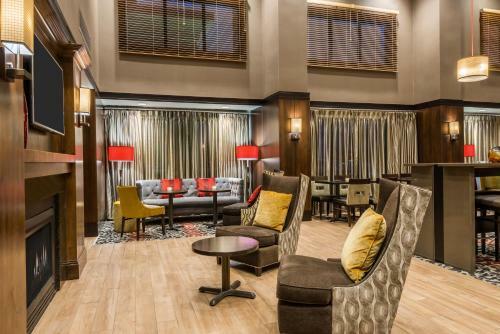 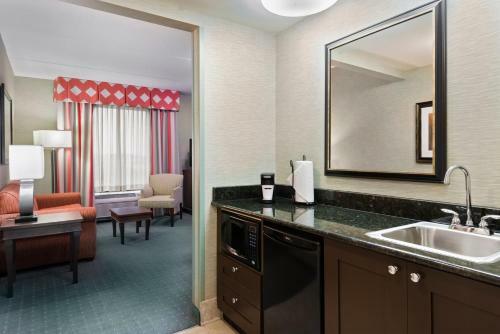 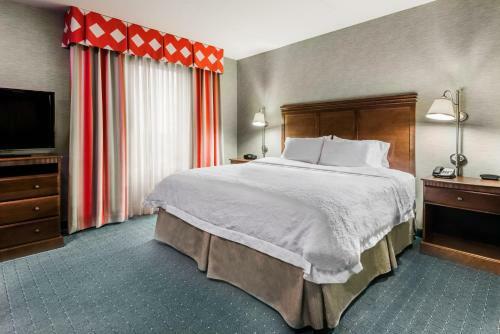 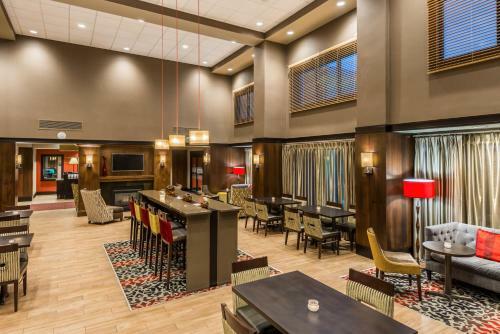 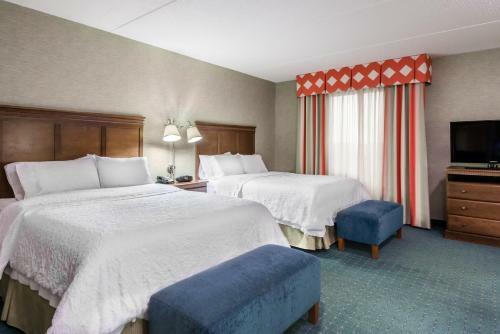 Moments from the Polaris Fashion Place Mall, this hotel features comfortable guestrooms, furnished with free wireless internet, and is 16 minutes' drive from Columbus city centre. 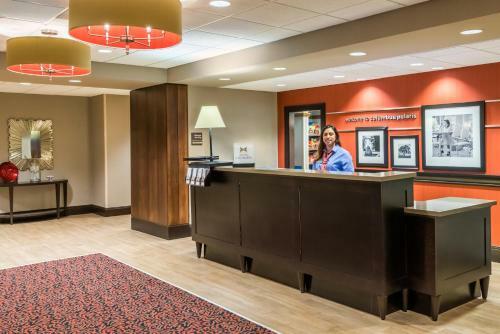 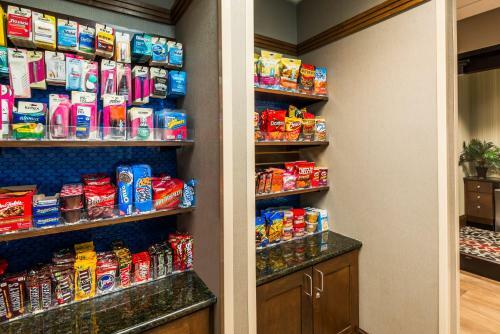 The Hampton Inn and Suites Columbus Polaris places guests seconds from shops, restaurants and entertainment options. 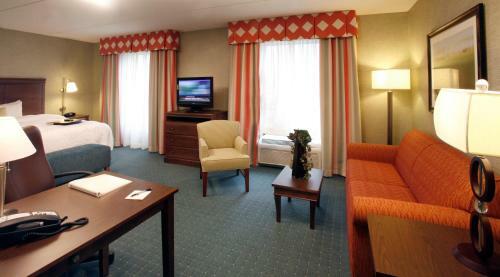 Ohio State University, the Columbus Zoo and the Ohio State Fairgrounds are also easily accessible from the hotel. 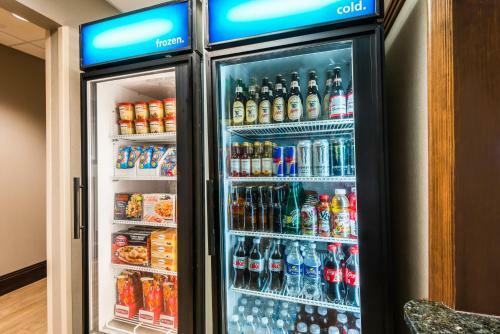 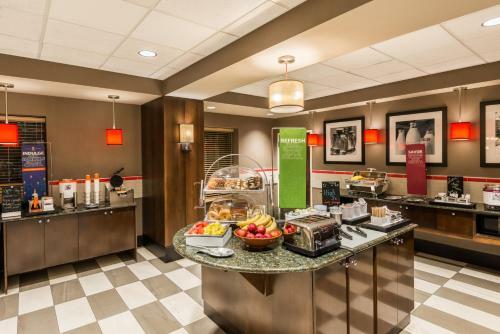 Guests at the Columbus Polaris Hampton Inn will appreciate the variety of free amenities available, including a daily hot breakfast. 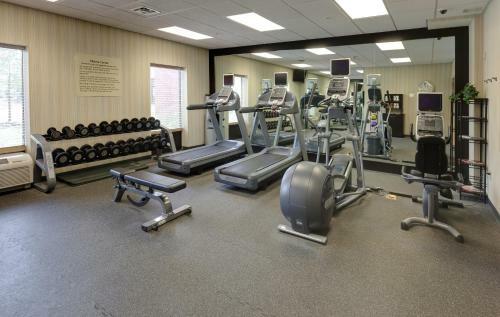 The hotel also features a 24-hour on-site fitness center and swimming pool. 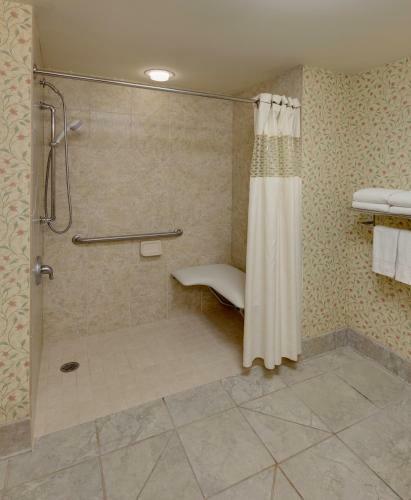 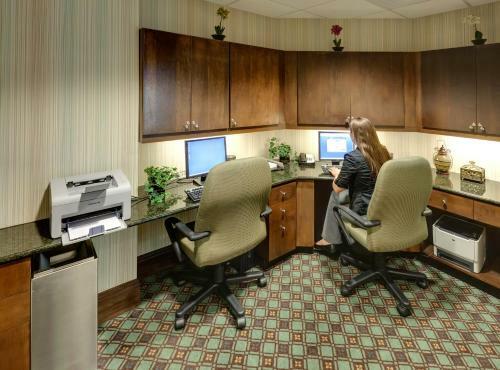 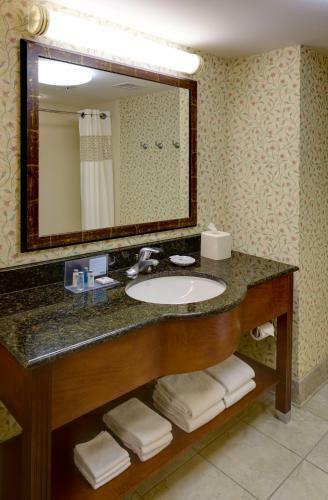 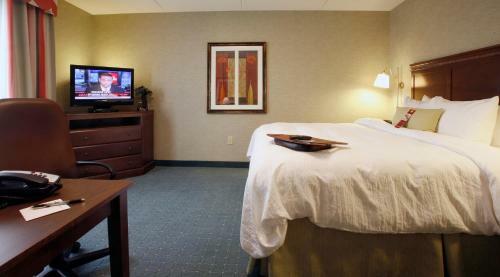 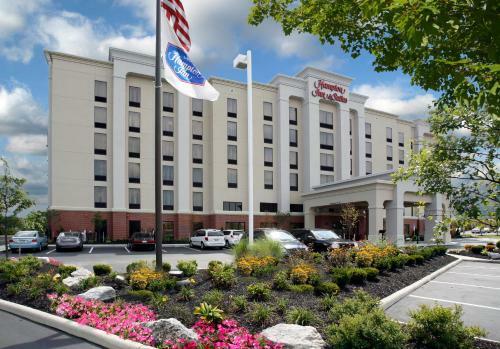 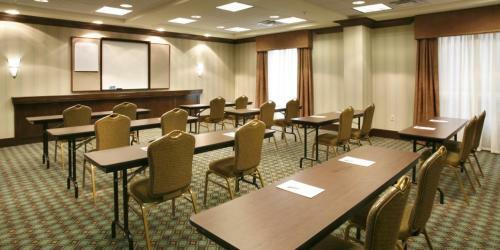 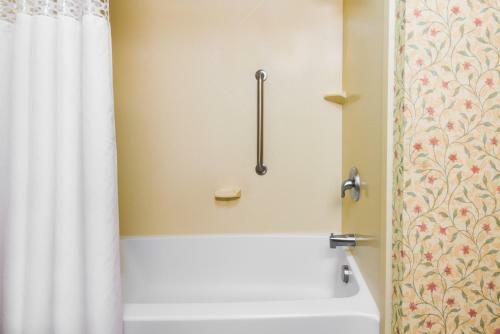 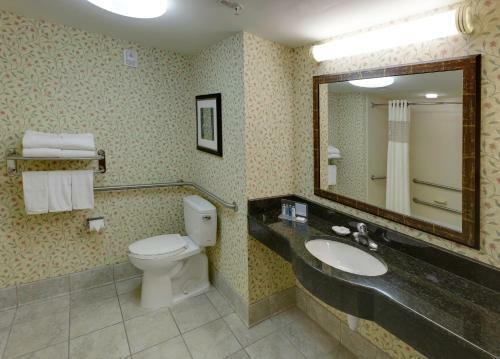 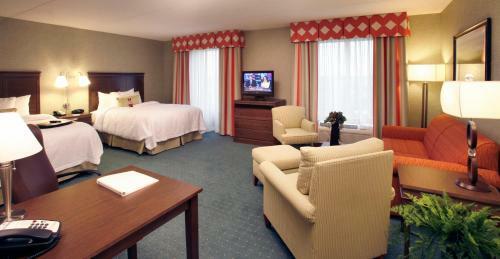 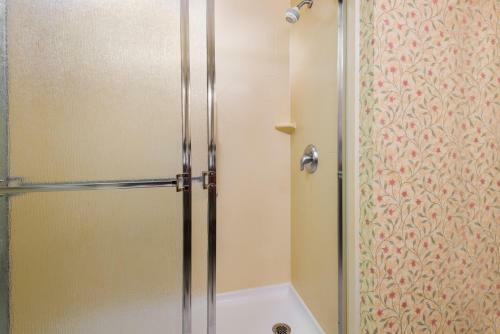 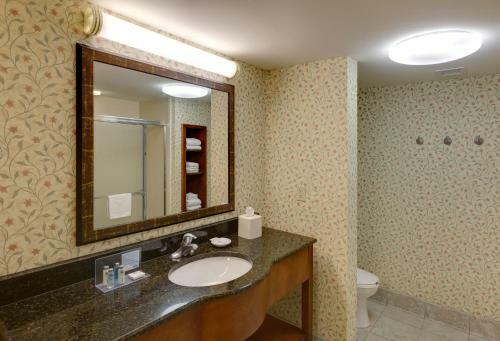 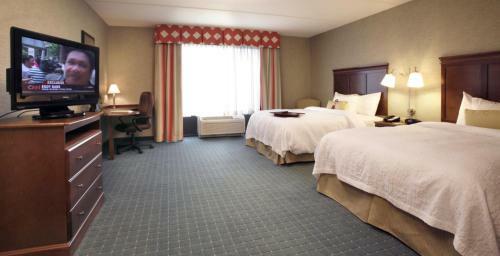 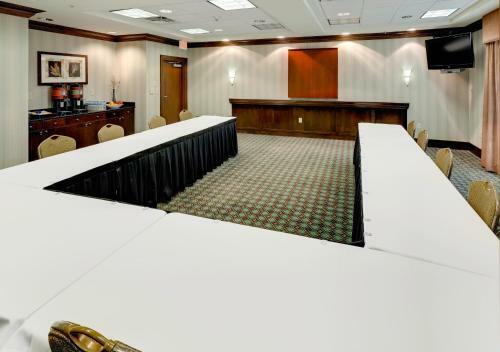 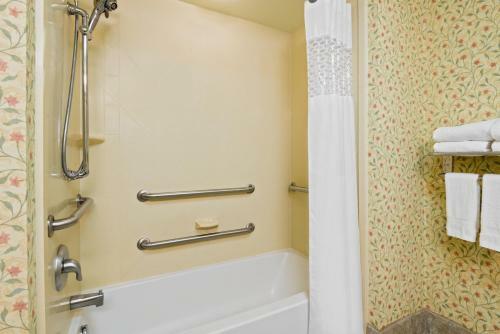 the hotel Hampton Inn & Suites Columbus Polaris so we can give you detailed rates for the rooms in the desired period.